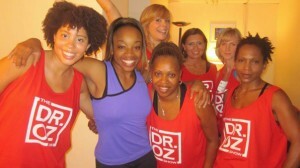 SusieQ FitLife Crew behind the scenes on the Dr. Oz Show! SusieQ teaches Dr. Oz a thing or two with an all new “Ultimate Flab Blaster Workout” dance exercise that she created on The Dr. Oz Show. Broadcasts on Friday, October 22, 2010. These movements involve using the entire body! 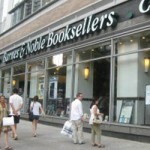 It will condition and tone all of the “problem areas” before the holidays begin! Wait until you see how the audience and Dr. Oz reacted in The NBC Rockefeller Studios! The show will broadcast on Friday, October 22, 2010! It will be a phenomenal experience that you won’t want to miss!!! We can’t give away any details on the unique dance moves performed but it will increase your heart rate, allowing you to burn off some calories and work your body the SusieQ way! Stay Tuned & Thanks for watching! 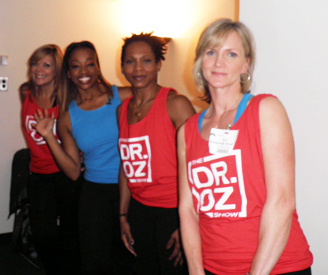 SusieQ FitLife Crew @ NBC Studios awaiting Dr. Oz! 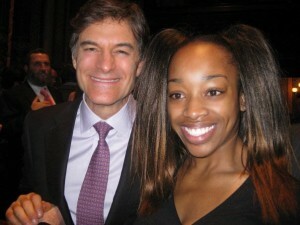 PS: Special thanks to Lisa Brandes & my Mom for encouraging me to pursue the Dr. Oz show, as she is his number one fan! She gets to keep the shirt too!